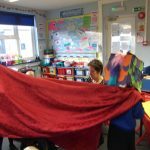 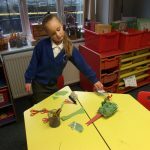 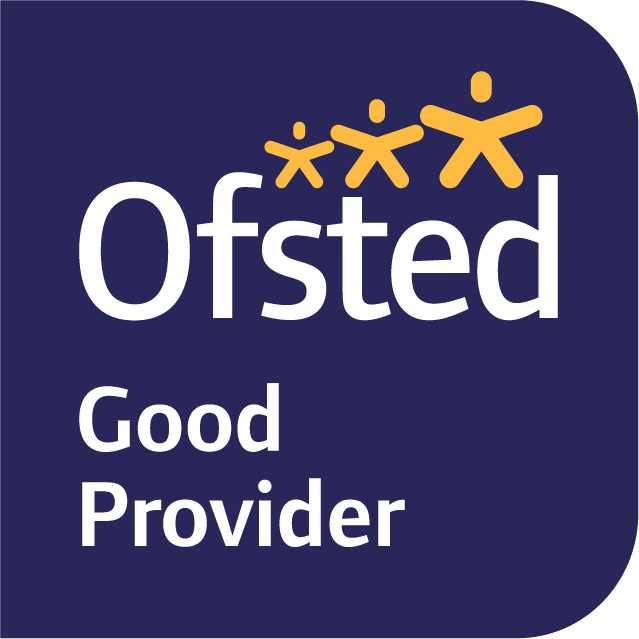 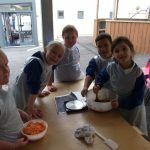 To celebrate the end of their ‘Food Glorious Food’ topic, pupils in Venford invited parents/ carers into class for a learning afternoon, to look at the work that has been completed during the topic. 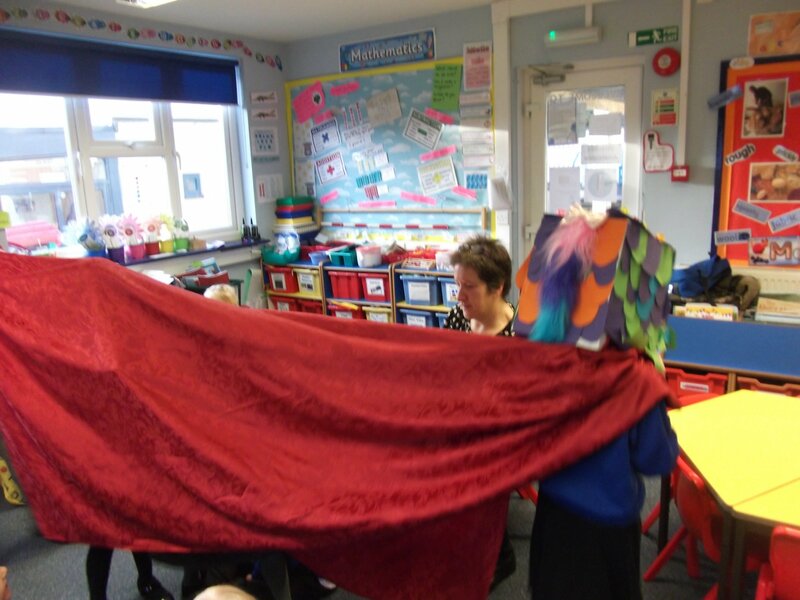 Everyone shared the performance of ‘The Papaya That Could Speak’ which the class had learnt as part of their Talk for Writing unit of work. 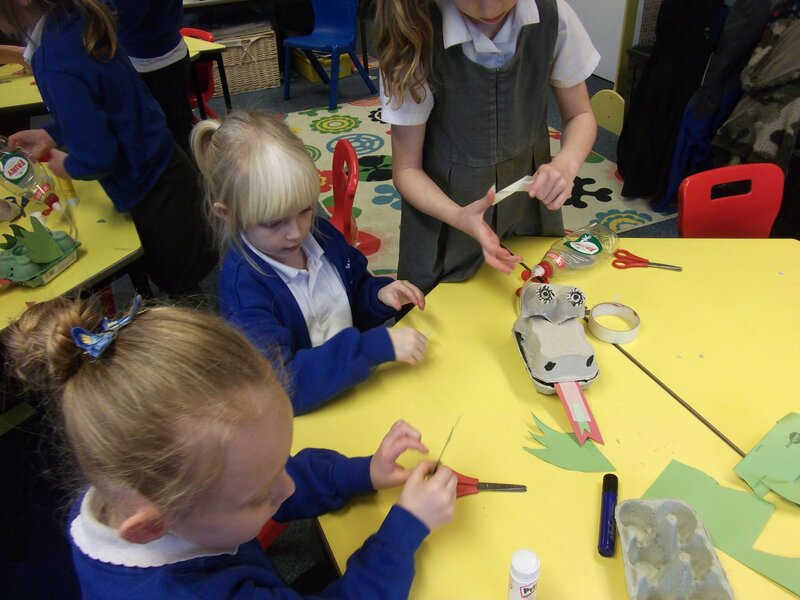 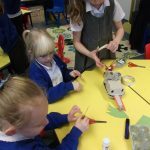 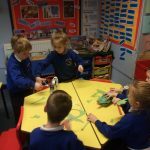 As part of their topic about Dragons, pupils in Venford Class constructed their own pneumatic systems to create their own dragons. 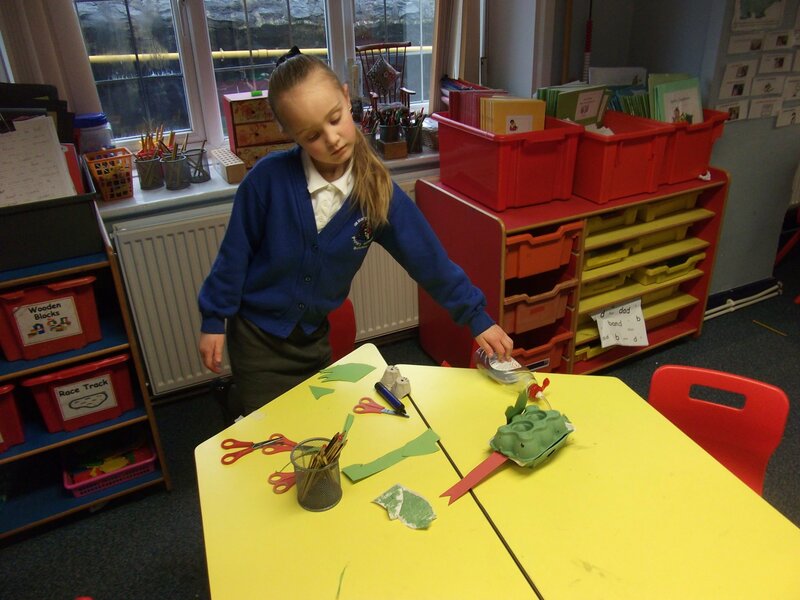 The children also wrote some instructions to explain to others how they worked. 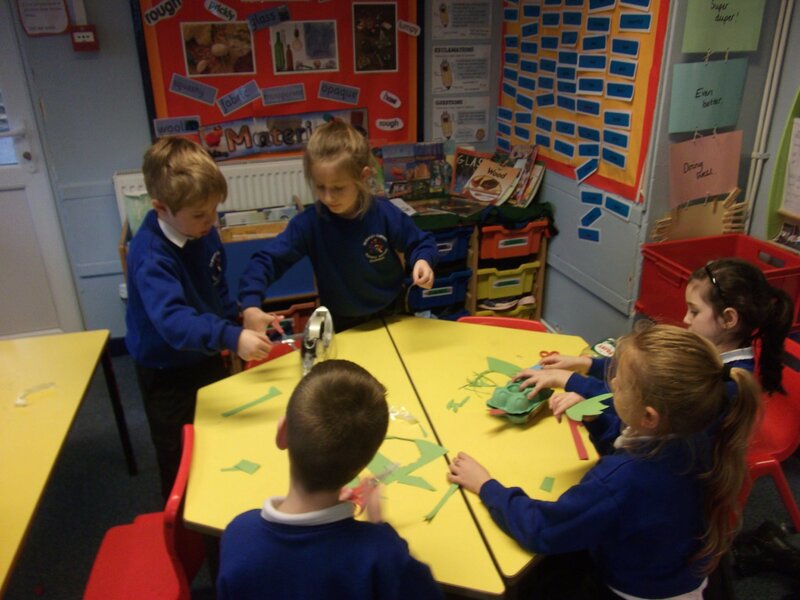 Some people also performed a Chinese New Year Dragon dance! 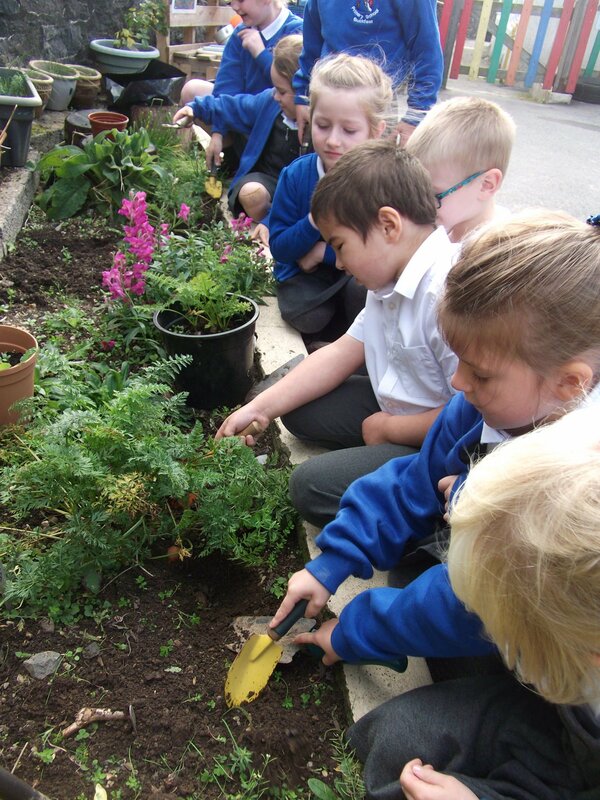 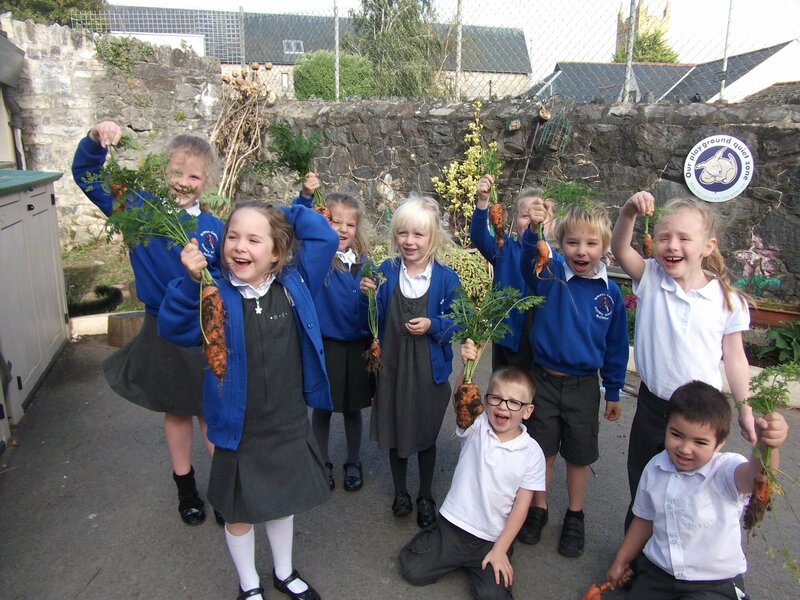 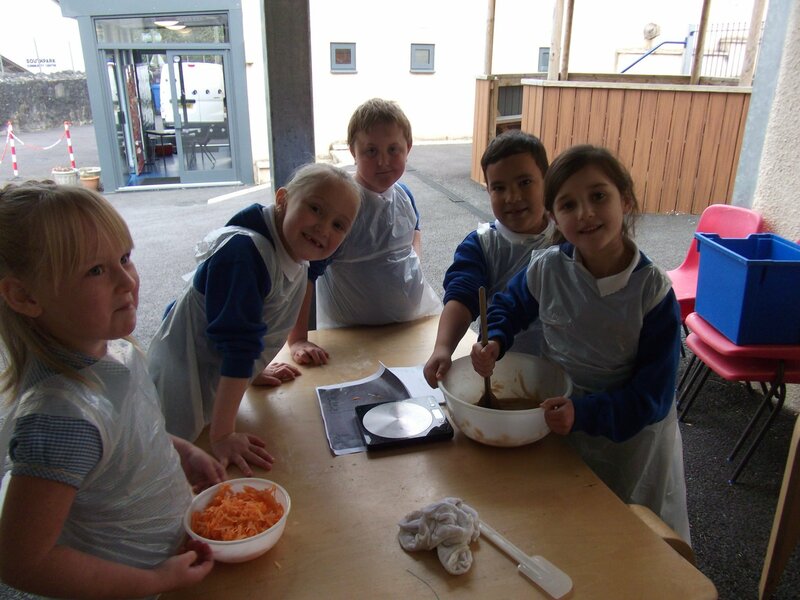 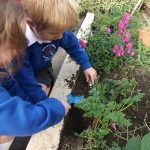 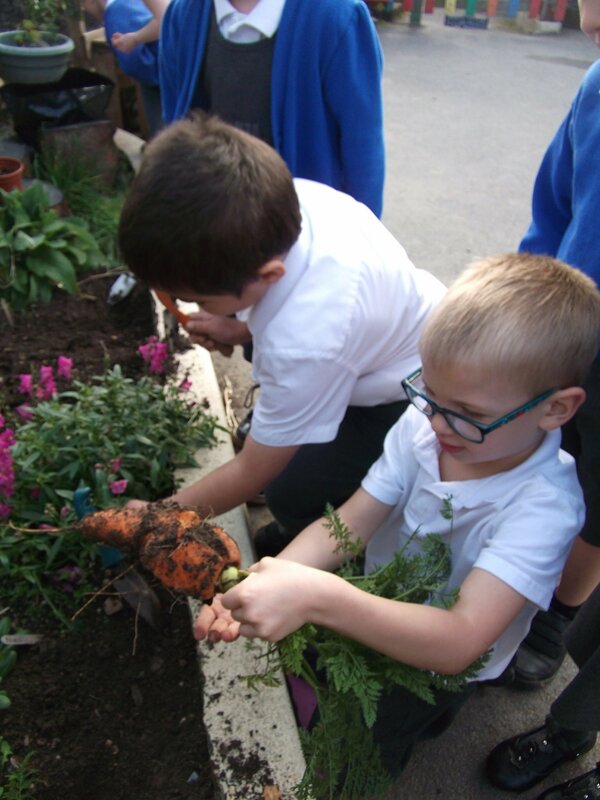 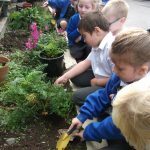 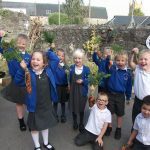 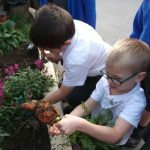 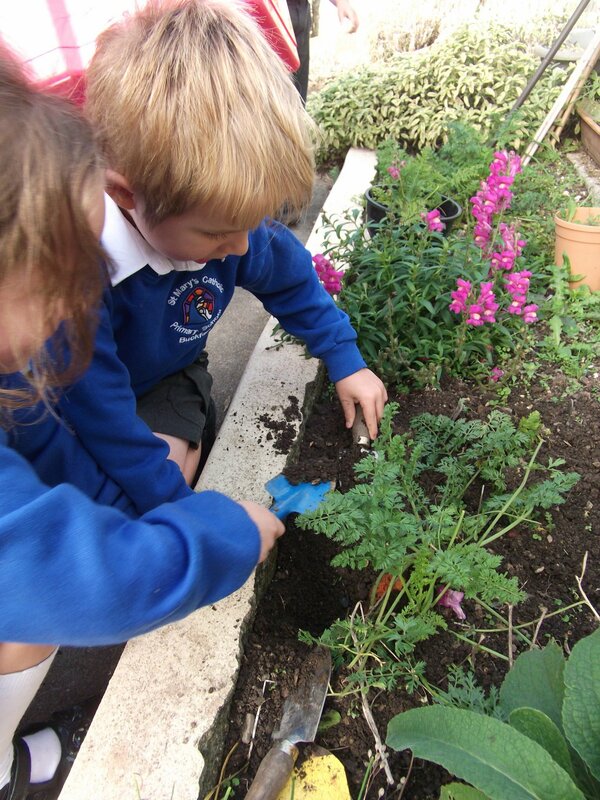 Pupils in Venford Class harvested a bumper crop of carrots this year, which they used to make carrot cakes.